Are you a cleantech innovator considering to enter the US market? Participate in the BOSteRDAM cleantech link! 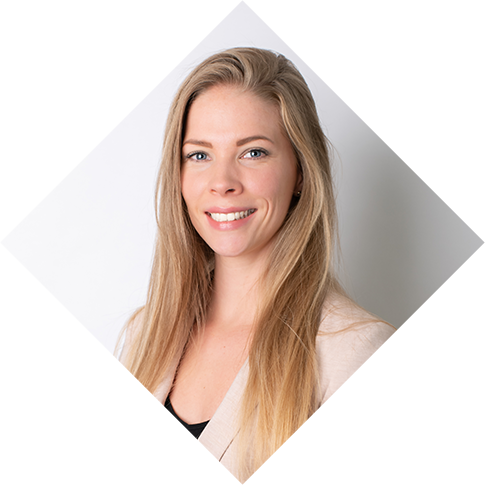 BOSteRDAM is a Market Expansion Program that offers Dutch cleantech startups, scale-ups and corporates the opportunity to discover their business possibilities in the Greater Boston Area. What is a Market Expansion Program? A ‘Market Expansion Program’ is, broadly speaking, an exchange program for entrepreneurs and companies with an international ambition. The program is specific to a certain sector and region that is of interest to the participating company. Through a close collaboration with a partner on the ground, we are able to provide participants with a wide range of services to make a foreign market entry smoother and less complicated. 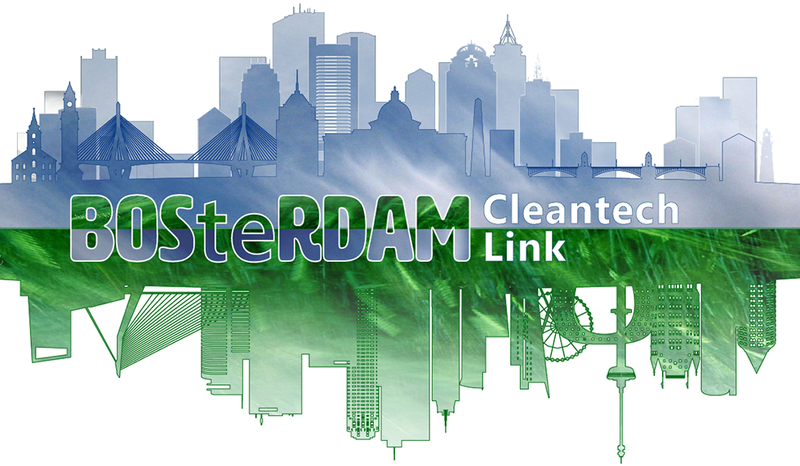 The BOSteRDAM Cleantech Link is a Market Expansion Program for cleantech entrepreneurs and companies from the Netherlands and the United States. InnovationQuarter and Greentown Labs offer a 2-week market entry program to facilitate a soft landing for Dutch entrepreneurs with an interest in the Greater Boston Area, and also for American entrepreneurs with the ambition to do business in the Netherlands. If you decide to participate, you will be closely accompanied by one of the organization’s representatives for the duration of the program. This close collaboration enables a tailor-made program in which local market knowledge, connections, and a temporary office space will facilitate the realization of your market entry strategy. An example of the two-week program can be found on this website under the ‘Sample Schedule’ tab. Launched on October 18th, the BOSTerRDAM cleantech link is now open for applications. Any type of cleantech startup, scale-up, or corporate is encouraged to apply!